We’ve seen developers acting out of characters too many times. Seeing people you admire verbally attack players is disrespectful, especially when it’s without reason. That’s what happened with two Guild Wars 2 writers over the past days, which ultimately led to them being fired by ArenaNet. It all started when Guild Wars 2 narrative writer Jessica Price took to Twitter, to post an AMA on developing main characters in an MMO. The AMA itself was insightful, however, what followed was inappropriate on the part of the writer. As a response to her tweets, content creator Deroir offered Price some feedback on her procedure, in a meaningful and not disrespectful way. This led to Price being offended about him offering his opinion and ironically thanked Deroir for telling her what to do. This matter went to another level when Price quoted a comment of the aforementioned content creator to prove some point on sexism, which immediately rose conflict since no one harassed her in any way. The bottom of the iceberg was reached when another Guild Wars 2 writer, Peter Fries joined the conflict to defend Price by just adding more oil into the fire. Fans were noticeably disturbed by the incident which led to Guild Wars 2’s forum and subreddit to be set on fire. 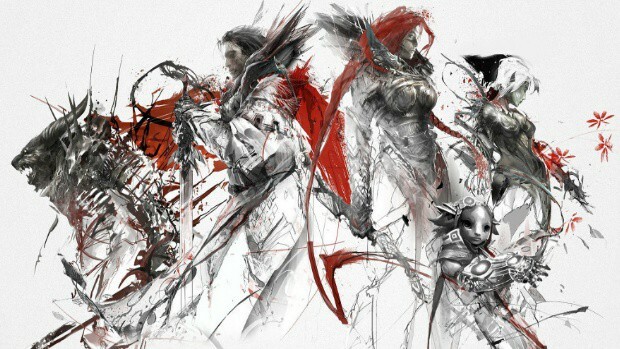 Do you believe that ArenaNet made the right decision to fire both Price and Fries? What’s your view on the matter?